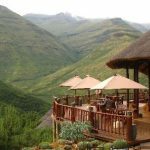 Maliba Main Lodge Going Well! With the roof completed the focus turned to completing the building and the finishing touches. The time has come to focus on the exterior and completing the brick face. 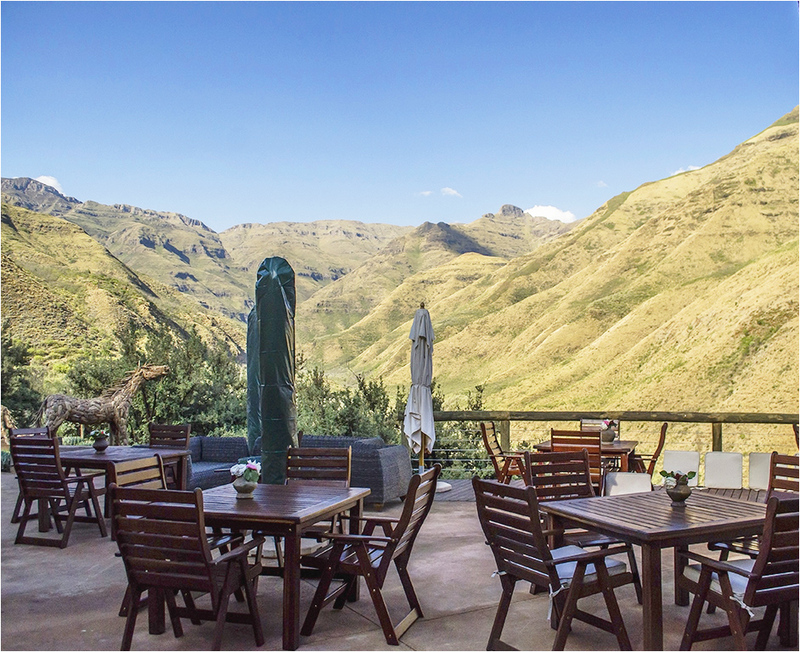 In order to incorporate the natural Lesotho Landscape within our main building, we use stone from within the Ts’ehlanyane National Park. 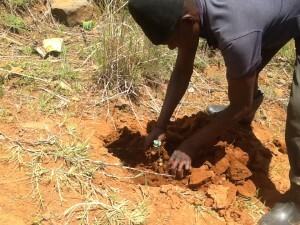 Retrieving stone from within the National Park. This stone creates a mosaic of natural beauty on the exterior of our main building. 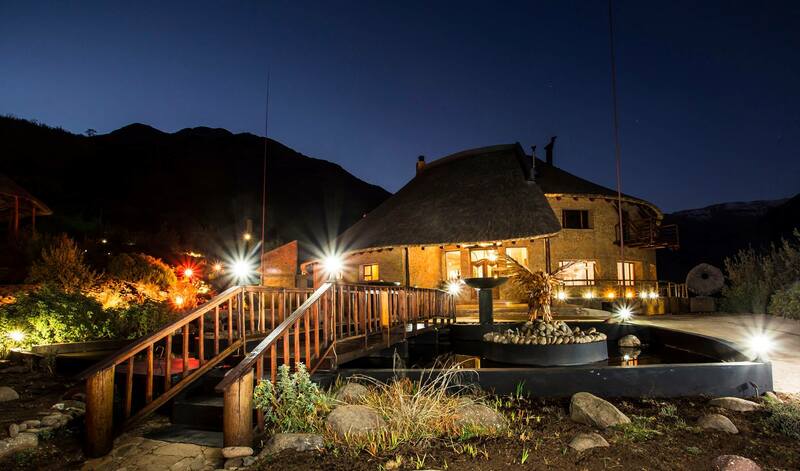 The mosaic of natural stones beautifying the main lodges exterior. Within the building progress is being made on the functional areas including the bar area. 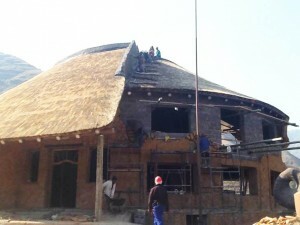 The inside bars thatch roof being completed. With the thatch complete, painting has begun, which brings the rooms to life. Painting progress within the main building. Windows are now being put in place and it is not long now until we have a spectacular new main lodge.